There are so many benefits to music lessons, that a list of them could go on and on. Learning how to play an instrument is an extraordinary talent and fun skill in itself, and one that will serve anyone well. But when you take piano lessons or guitar lessons or even drum lessons at our music studio, you’re gaining so much more than simply learning notes and keys and strings. Improved Academics: So many studies have shown that music can help all types of aspects of education. From math to memory skills, music is proven to enhance a person’s academic performance. Aids Coordination: Playing an instrument requires a lot of coordination, motor skill development, and rhythm. Practicing and learning how to do this improves coordination skills in other areas, such as sports, handwriting, and even balance as a whole. Teaches Perseverance: Learning an instrument is hard work, and becoming proficient at it is even more challenging. And yet, learning this type of perseverance is an essential skill that helps students in all other aspects of life. Builds Passion: Life is simply better when there’s something that we love to do and are passionate about. Music is an art form that simply can’t be replicated, and can provide so much joy, creativity, and inspiration. No matter if your child has been itching to learn the drums they’re looking for a new studio and teacher to continue their piano lessons, Musicology welcomes nearly every age and every ability. There is so much to be gained from signing up for music lessons. See some of the options that are available at our music school! Whether they’re trying to jam like Jack White or master some acoustics like Lianne La Havas, your child will love getting to take guitar lessons at our studio. We offer a variety of guitar styles for students to learn, including rock, metal, country, blues, and classical guitar. And guitar is just the beginning — we also offer lessons for the following string instruments! Piano is such a worthwhile instrument to learn. The dexterity, skill, and refinement needed to learn how to play the piano does not make it an easy instrument, but building a good foundation through music lessons helps set students up for proficiency — and even mastery. 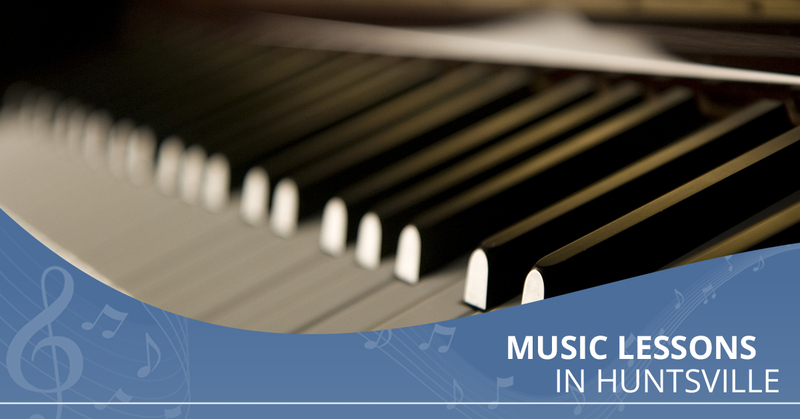 Pop songs, classical wonders, jazz melodies, and film scores can all be worked on in our piano lessons. Our music studio also teaches the fundamentals, such as theory, technique, and sightreading. When your child wants to take singing in the shower and putting on vocal performances to the next level, our voice lessons are just the ticket. We teach so many various styles and cover so many genres in our vocal lessons, and base our lessons around both the fundamentals of singing and what our students want to learn and master. Technique and essential skills are not lost — we help teach your child the proper ways to breathe and project their voice as to avoid injury or overuse. Who doesn’t want to sound like Karen Carpenter, Anderson .Paak, or Keith Moon? All the drumming greats didn’t just get there overnight, and in the event you don’t want your home to be overtaken by a cacophony of sound, you should probably go ahead and enroll your child in our drum lessons. Not only are the drums an incredible and necessary instrument, they also teach ambidexterity and rhythm — skills that transfer over to so many other parts of life. Violin is a wonderful form of strings that comprises so much more music than we realize. Whether your child is wanting to stand out in orchestra or has been captivated by this instrument, learning the violin at Musicology is an excellent place to start. Additionally, our music lessons also include the option for learning the cello — contact our studio to learn more. No matter the season, no matter the skill level, today is a great day to sign up for music lessons at Musicology School of Music. Our Huntsville studio has spent years working with music students of all backgrounds, helping everyone cultivate a love for music along the way. Get started by contacting our music studio today!